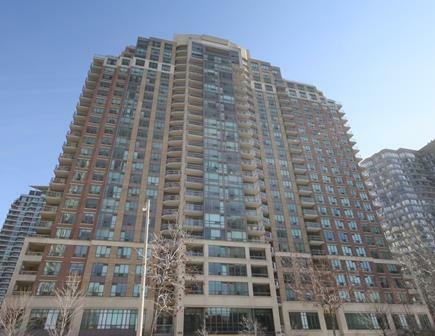 The Tiara condominium is located at 156 Enfield Place in Mississauga. The Tiara was built by Tridel. The Tiara features impressive lobby and amenities which will satisfy the most discriminating individual. The Tiara offers large one, two and three bedroom apartments with balconies ( some have two), and one or two washrooms. Some models come with dens. 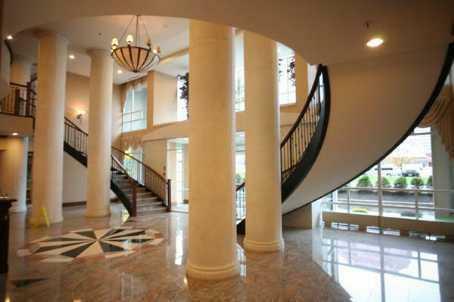 The largest 3 bedroom apartments are 1,800 sq.ft. Units have high 9 foot ceiling and are sold with five appliances. Apartments are sold with minimum 1 parking space and locker. 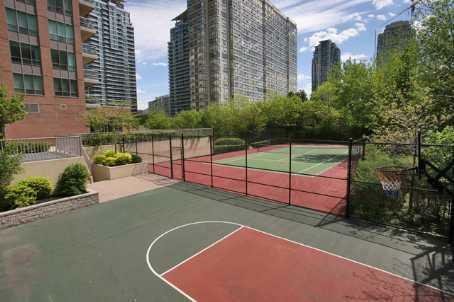 This condominium is good choice if you are looking for condo with larger apartments. Kitchen, living room, dining rooms, are designed to give a modern, elegant and comfortable living space. Plenty of sunshine gets into this building from windows. Amenities are:guests parking, inside swimming pool, library,exercise room, sauna, tennis court, squash court, basket court,party room, 24 hour security. 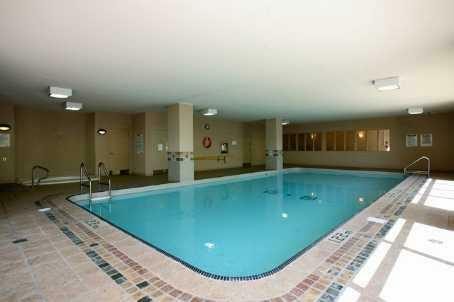 Condo fees include building insurance,gas,hydro,maintenance of common elements and water. 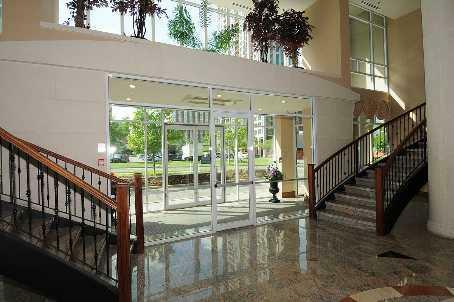 The Tiara is located opposite from brand new Mississauga Widesuites condos.